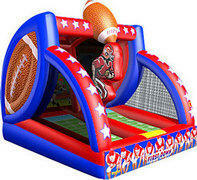 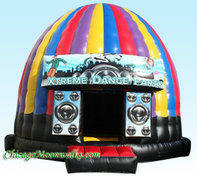 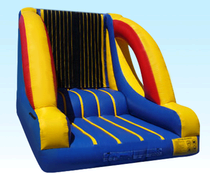 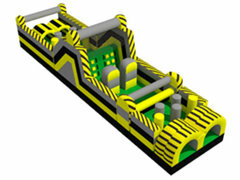 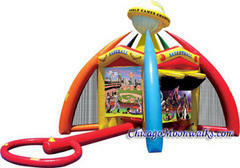 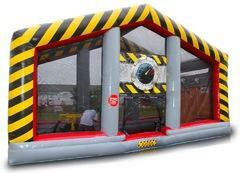 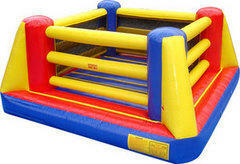 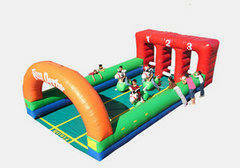 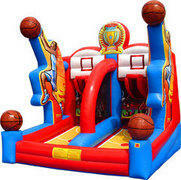 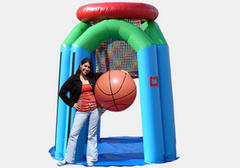 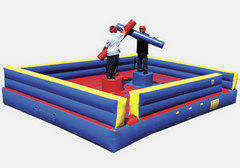 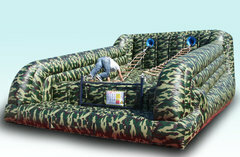 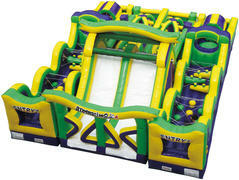 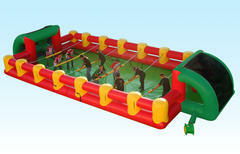 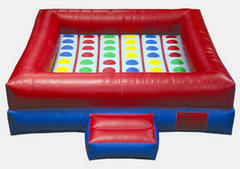 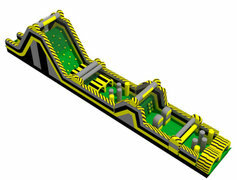 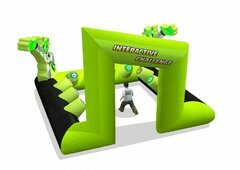 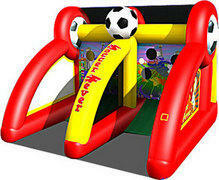 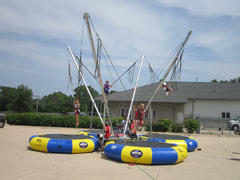 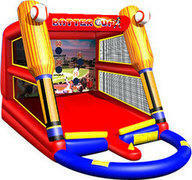 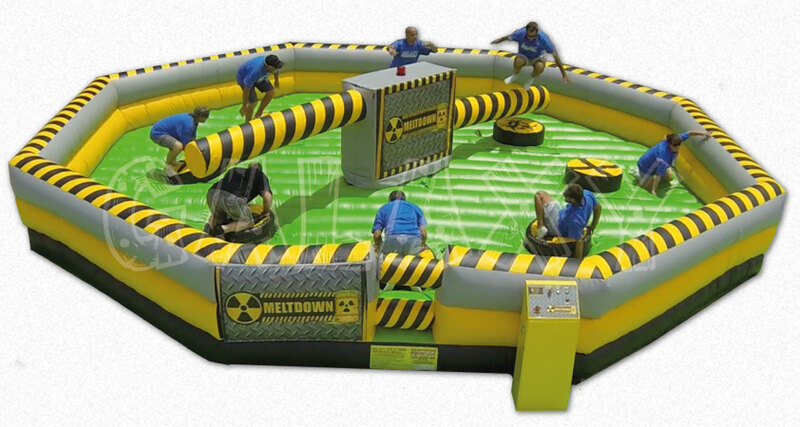 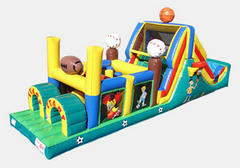 Chicago Moonwalks & Interactive Inflatable Rentals, Proudly serving Chicagoland & Suburbs. 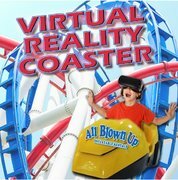 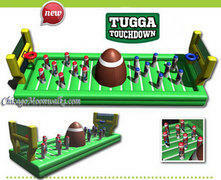 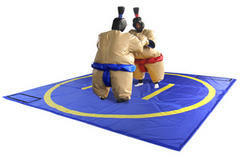 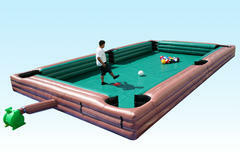 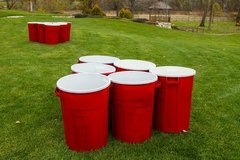 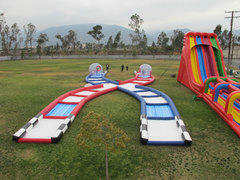 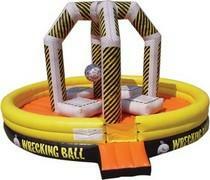 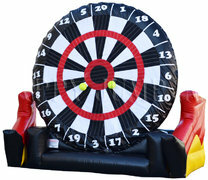 Please be sure to measure your backyard or location prior to choosing an Interactive Inflatable. 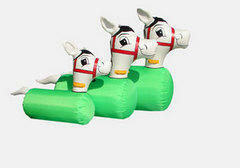 6 Inflatable Ponies, Use only on gym or grass.